What makes a good time killing game? Certainly anything that is addicting will be a great time killer, but to me, it comes down to how easy the game is to pick up and set back down. If I’m in a situation where I’m trying to kill time by playing games on my phone, I don’t really plan on playing the game for more than half an hour. These ten titles are perfect to get your through the last few minutes of work, or pass the time while you’re waiting in the lobby at the Dentist office. This game managed to sneak it’s way onto the list, simply because I couldn’t look past the fact that I’ve already put several hours into it. 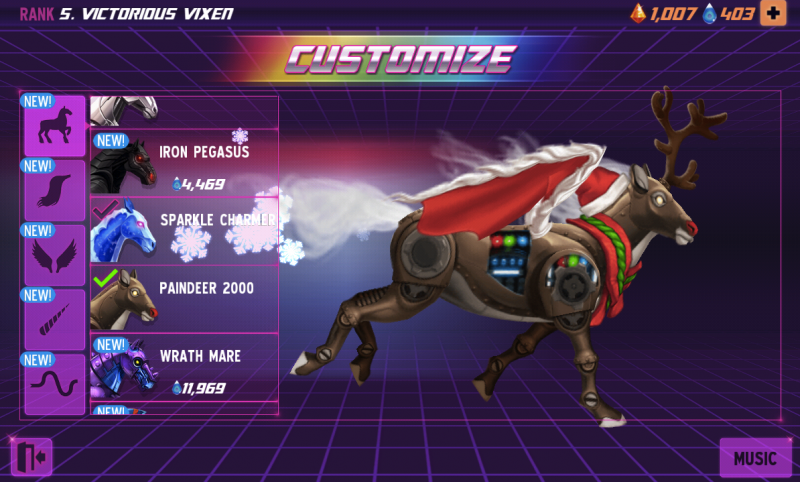 Romans from Mars offers some relatively short levels with the ability to frequently upgrade your skills. There are tons of levels, which gives you a reason to keep coming back, and you can play through a handful of them before you realize you’ve already been going at it for a while. Check out Pocketmeta’s Review of Romans from Mars! Having a hybrid of both Halo and Call of Duty in your pocket is awesome, and the fact that everything is toned down from the actual game titles, makes it feel more like a pick-up and play game. The matches aren’t too short, and you’ll be surprised at how fast time goes by after four or five rounds of this game. 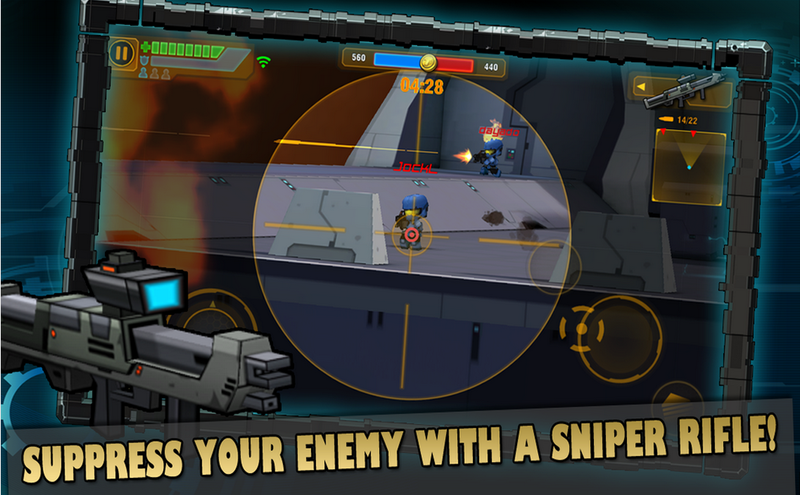 Adult Swim has actually created some pretty awesome mobile games, and Robot Unicorn Attack 2 is definitely the highlight. This game has a pretty simple concept, guide your customized Unicorn through a level with tons of different platforms and giants trying to kill you. Upgrades and abilities will assist you in getting further, but it’s up to you to skillfully maneuver through the tricky level designs. Defender 2 is a bit older, but still a fantastic way to waste some time. This game is a castle defense that involves firing off arrows at oncoming attackers, which sounds a lot like the #10 slot Romans from Mars, but to be honest these two games aren’t all that similar. Multi-player is an awesome feature of Defender 2 — you can take other players on 1v1 to see who will survive the same wave of enemies the longest. Personally, I’ve never been a huge fan of the Temple Run series, but I can’t deny the addictive nature of these games. Temple Run 2 is definitely a major improvement over the first game in my opinion, and well worth having installed on your device. Competing with your own personal scores, as well as your friends, provides the player with hours of frustration and enjoyment at the same time. 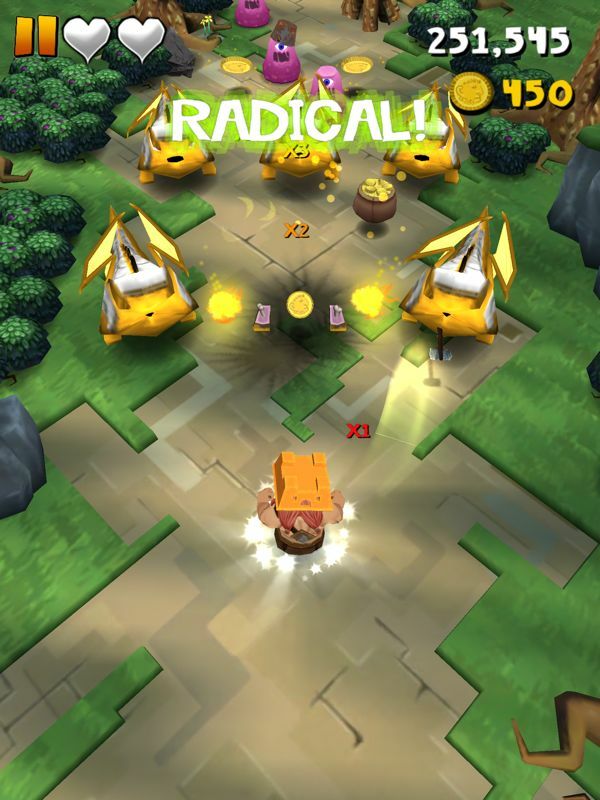 Similar concept to Temple Run, but overall just a better game. Basically this game offers similar features to the previous entry on this list, but with some extras, and overall a more intense feel as you’re flying through the subway on your hover-board. 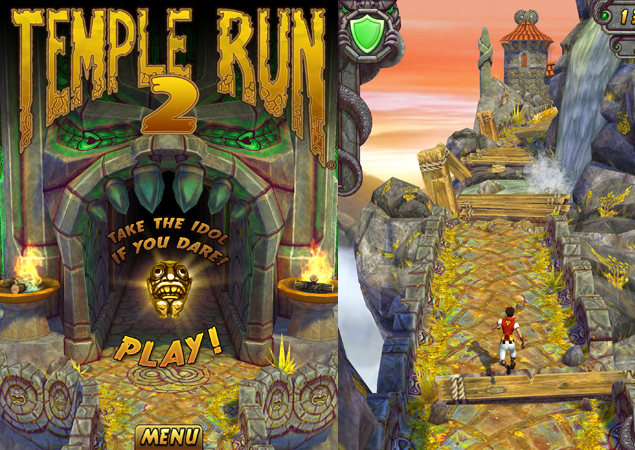 As with Temple Run 2, the main goal of this game is to beat your friend’s high-scores, or the world’s. Like I said before, the key to a great time killing game is how easy it is to pick up, and Subway Surfers is perfect for playing one level or twenty. You had to know this one was coming, even though it has effectively been removed from both the Google Play Store and the Apple App Store, there’s still ways to get your hands on this infuriating game. The goal every player should have in mind isn’t too see how far they can get, but rather how long they can go without throwing their phone against a wall. I actually have an entire article about why this game is so popular, and these reasons are also pretty applicable to why it’s addiciting/a great time killer as well. Every so often it’s nice to steer away from the games with a mindless concept, and play something that is actually going to help improve our puzzling skills. 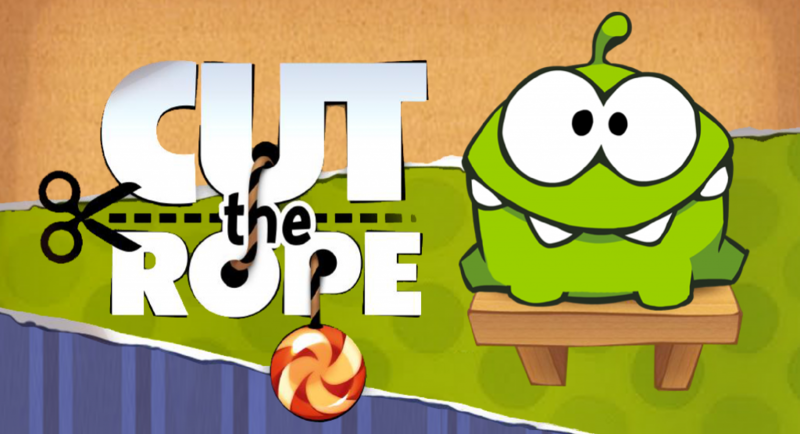 Cut the Rope offers 375 unique levels to test the player’s ability to solve intricate puzzles. The full version of this game is now available for free, and it’s well-worth the download — endless hours of entertainment await. 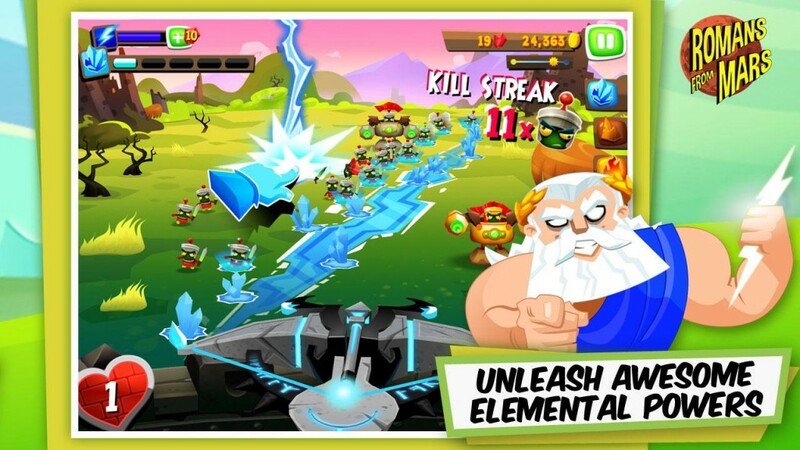 A game that has been quite frequently played on my Galaxy S4, is Max Axe. I recently came across this title when browsing the Play Store and have been hooked ever since. Lately, this has been my go to source of boredom reduction whenever I’m stuck in a situation when I need a good time killer. 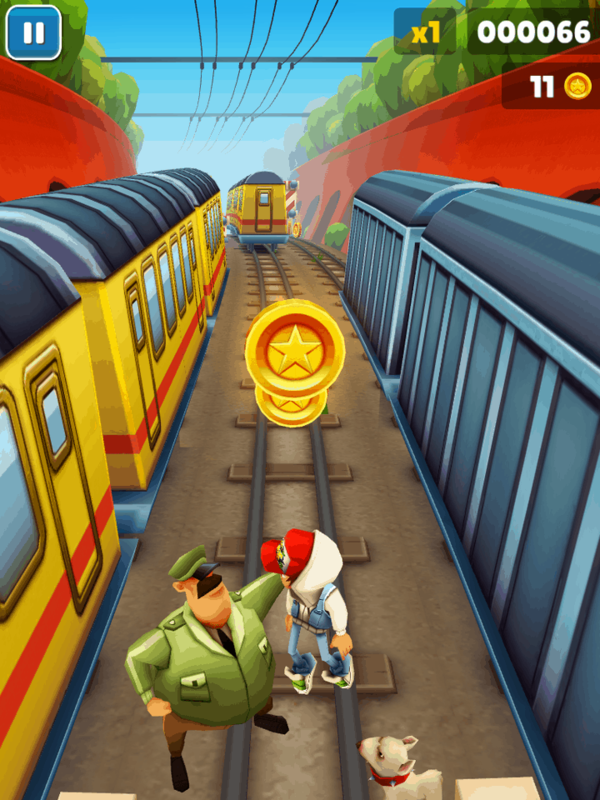 It may look similar to Temple Run 2 and Subway Surfers, but it’s now. The game involves chucking axes at enemies, bushes, rocks, and coins (to collect them), as you progress through a forest full of treasure. Max Axe also has some really cool upgrades, I really like how each time you spend some coins to increase a skill, you get an interesting visual upgrade as well. I’ll likely be doing a full review of this game relatively soon, so be on the lookout for that. One thing to mention, this game tries desperately to shove in-app purchases in your face, but they definitely aren’t necessary to have fun playing Max Axe. Until there is a game that has proven itself worthy enough to overthrow Angry Birds as the king of time killing games, it’s going to remain at the top. 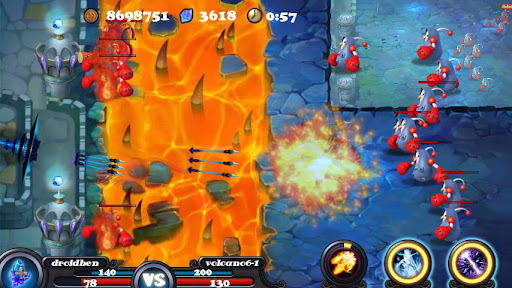 Rovio has done an excellent job with this franchise, especially with the frequent sequels and spin-offs to ensure the Angry Birds never grow stale. 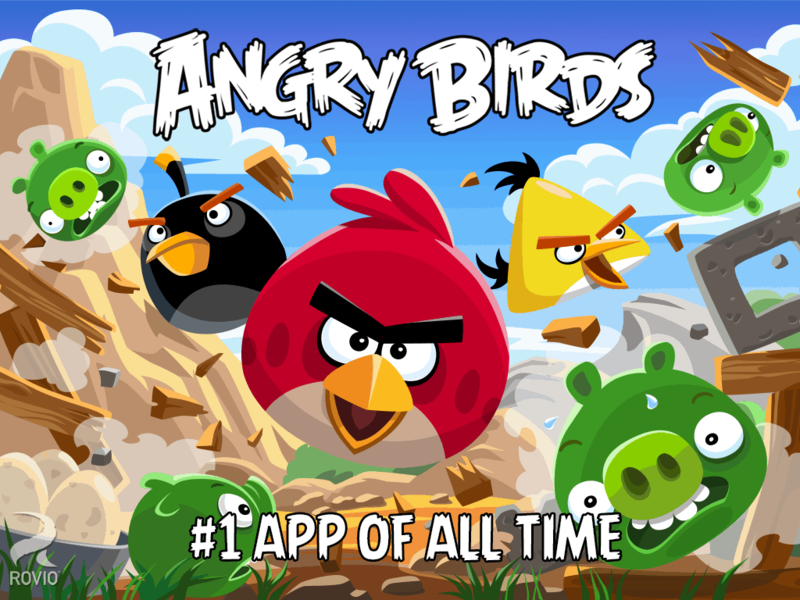 From the original, to space, to Rio, to Star Wars, and even go-karts, Angry Birds is a game you can always count on to be enjoyable — and the opposite of boredom inducing.